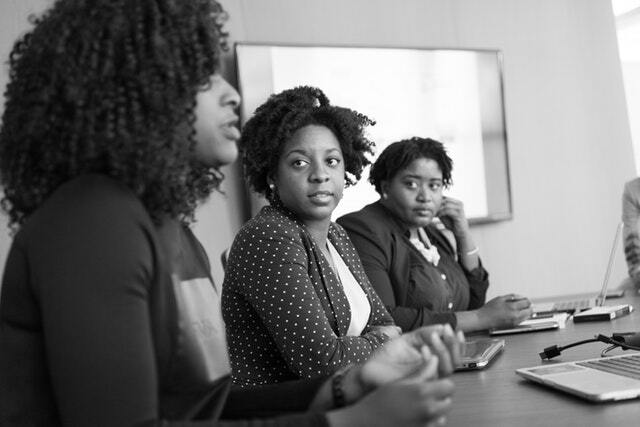 Despite being the leading growth of new female-owned businesses over the last 20 years, women of color – specifically Black and Hispanic women – are less likely to be granted a U.S patent than White women and men. This information comes from a new study from the Institute of Women’s Policy Research. Overall, less than 19 percent of patents issued by the U.S. Patent and Trademark Office had a female inventor listed, according to the most recent data, compiled in 2015. Firms owned by women grew from 847,000 to 1.1 million between 1997 and 2015, the study found. Moreover, the number of businesses owned by minority women accounted for more than two-thirds of the overall growth in that period, according to the study.